With over 35 years of service in the South West, we offer easy access to our services with three offices located in the region. 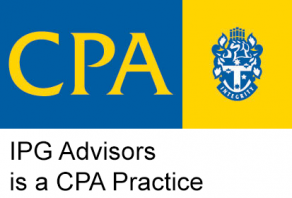 IPG Advisors provide a full suite of services that will be tailored to you and your business. 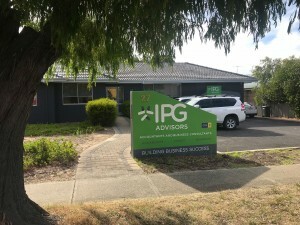 Centrally located near the heart of Bunbury, IPG Advisors have serviced the area for over 19 years. The team in Bunbury is lead and managed by one of our Directors, Mark Ivey. Mark leads a team of accountants, superannuation, business advisors and bookkeepers who all live within the South West area. Mark himself has been a part of the Bunbury community for over 19 years; with the majority of our team also living in the Bunbury area. Collectively, our experience spans a number of industries including retail, agriculture, wineries, construction, and professional services. IPG Advisors have always supported the Bunbury community. 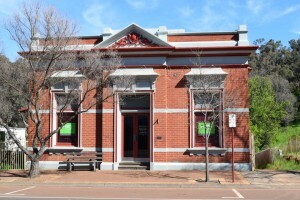 Meet the team in our Bunbury office. Bridgetown is where it all began for us at IPG Advisors, and the people and surrounding community will always remain close to our hearts. The team in Bridgetown is a highly experienced team who collectively have over 120 years of experience, all living in the area. Our Director, Garret Piper, has led the team in Bridgetown for over three years. He will remain the team leader for this office along with our Margaret River office. Garret leads a team of accountants, income tax professionals, superannuation, bookkeepers and business advisors in the Bridgetown office. The team in our Bridgetown office has experience spanning a number of industries including retail, agriculture, wineries, construction and professional services. IPG Advisors have always supported the Bridgetown, Boyup Brook and Manjimup areas. Meet the team in our Bridgetown office. 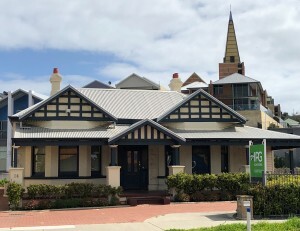 Our newest office opened in Margaret River early 2018. Located in the heart of the town, we have the backup and expertise to handle all your accounting needs. Our Director, Garret Piper, has moved his family to live in the area to lead the team in this office. Garret leads this office with our newest recruit, Adele Williams, and is fully supported by the Bridgetown and Bunbury Offices. Collectively, our team have a depth of experience to service the wineries, agricultural, retail, construction and professional services businesses in the region. Meet the team in our Margaret River office.